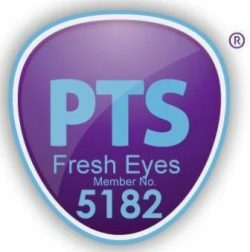 Fresh Eyes- People to People Travel is a member of the Protected Trust Service, a Trade Association for (amongst others) Travel Agents and Tour Operators. The Protected Trust Service is designed to regulate its members and provide financial protection to the consumers/travellers and recognised suppliers of PTS Members. Once you make a payment to Fresh Eyes – People to People Travel, your money goes into a travellers’ trust account held by the Protected Trust Service (PTS) until your trip is completed. You can be assured that your money is safe. Here is a link to more information about the Protected Trust Service if you would like it.